Wireless charging uses an electromagnetic field to transfer energy between two objects. This is usually done with a charging station. Energy is sent through an inductive coupling to an electrical device, which can then use that energy to charge batteries or run the device. This is a new wireless charging module, which could provides 5V@1A (MAX 1.2A) power output. It is using the new technology "resonant magnetic coupling, which will reduce the electricity consumption during power transmission. The transfer efficiency could arrive 90%. It could meet your most project requests. 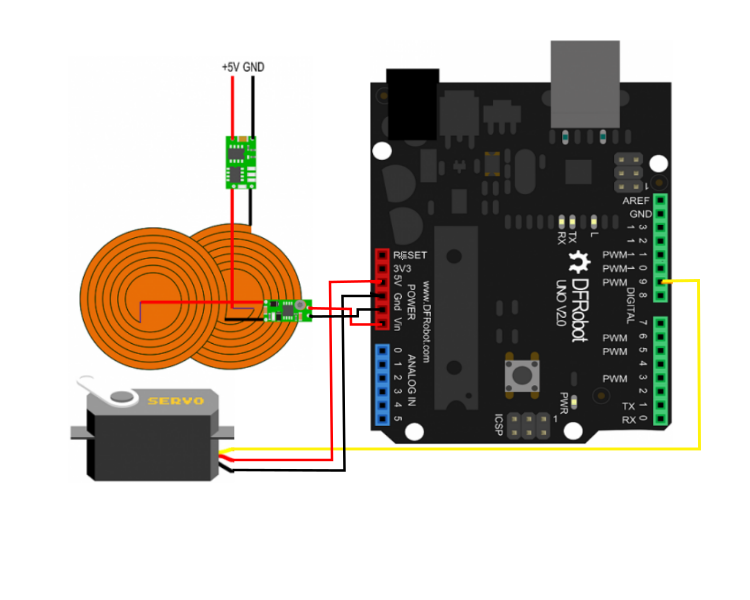 Get Wireless Charging Module 5V/1A from DFRobot Store or DFRobot Distributor.